Inner Space Flooring Ltd - Carpets/Flooring based in Birmingham, West Midlands. Our company was set up by Rob, who has had a long career in customer facing industries and interior design. 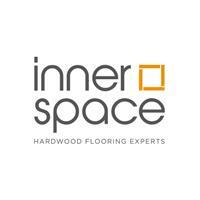 Inner space flooring is the only specialist hardwood flooring company in Birmingham. By concentrating only on hardwood flooring, we are able to give our clients expert advice and bring to them exquisite individualised floors at competitive prices.